A yahoo group with tons of faithbooking resources in the Files section. Scripture thematic concordance, monthly exercises, etc. Inductive Bible Study sounds really impressive but in reality you are already doing something that should come naturally. IBS (Inductive Bible Study) is just asking questions. Every day each of us is already doing some kind of inductive and we simply are not consciously aware of it. When you learn to read and study "inductively," your understanding is based upon the explicit teaching of the Scripture as the Holy Spirit guides. Not some sermon, commentary or denomination's interpretation of that Scripture. .
How to incorporation this holiday into your journaling day while planting some trees for our future. Each journal is unique and wonderfully compiled. These journals make great gifts as well as for personal use. If you are struggling knowing how to journal and what to journal these inspirational journals are a journey worth taking. 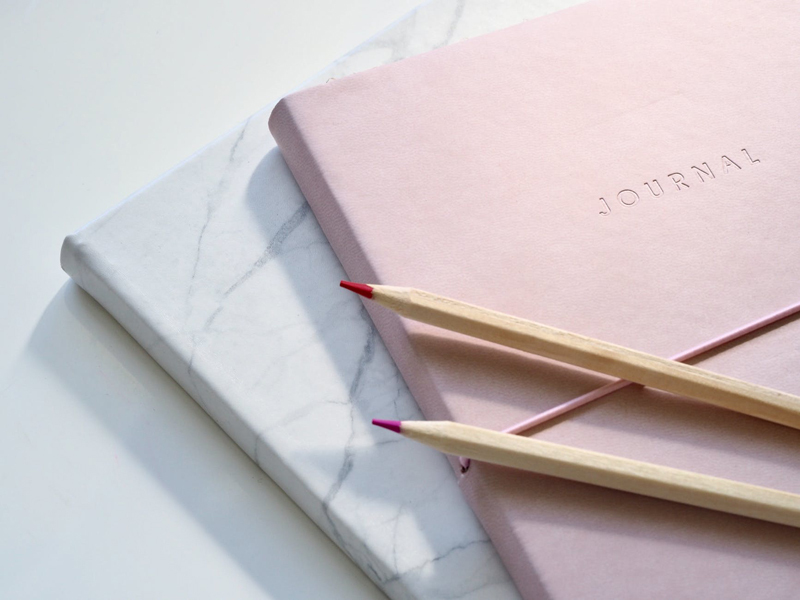 Whatever your circumstance this week I want to give six journaling prompts that will allow you to live above your disappointments and experience joy in spite of your situation.